Finished to Perfection! All Brick and Stone elegant Beauty offering a Hard to Find open floor plan with Master Main and Private guest suite on main!! Gorgeous Vaulted Family Rm w/Fireplace, State of the Art Kitchen w/Granite open to Cozy Keeping room w/Stacked Stone Fireplace. Upper offers: 3 Secondary bedroom Suites plus open loft w/office! Inviting Wonderful Outdoor Living~ Flowering Gardens, outdoor Fireplace & Screened Porch! Tons of upgrades! NEW ROOF, Fresh Paint, Soaring Ceilings, Beautiful Hardwoods 5 Bds & 4 Full Baths! 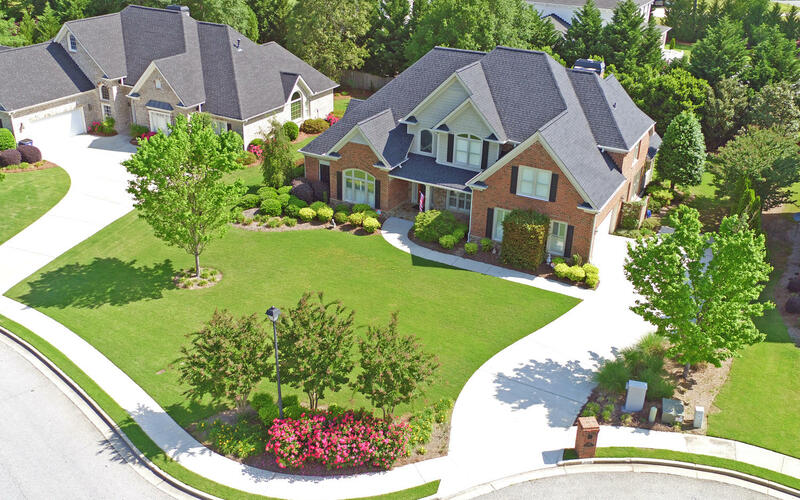 Prime location in Buford!